Fantastic 7th Floor, Large 2 bedroom unit in Victory Condominiums. This gorgeous building is listed in the Philadelphia's Register of Historic Landmarks. The location is amazing and in walking distance of Jefferson Hospital, Reading Terminal Market, Chinatown, shopping, restaurants, the regional rail, Philadelphia Convention Center, and all of the Historic Sites and Museums. This condo has an open layout, and central air. Kitchen is updated with granite counter tops. Windows let in tons of natural light. The bathroom has also been updated, and has granite counters. Entire unit has been freshly painted! This building has a 24 hour doorman & State of the Art Fitness Center, and there's a Starbucks on the ground floor. 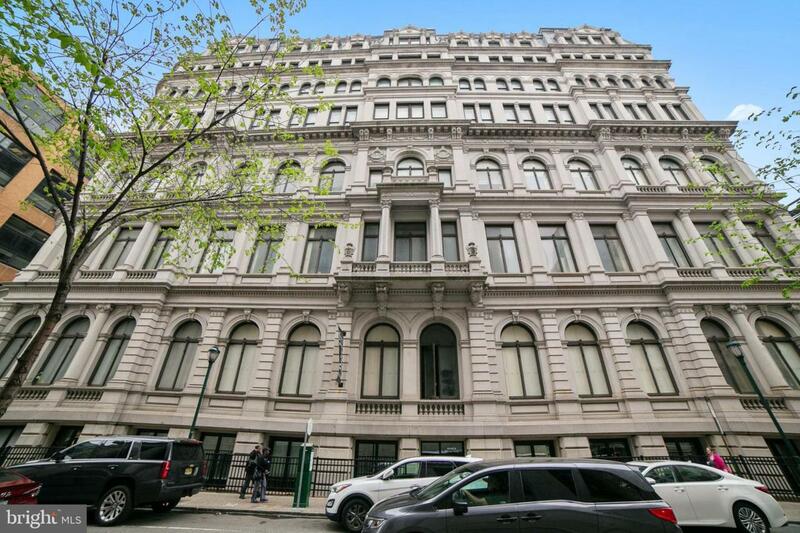 Beautiful building and a great unit in a fantastic location, come check it out and move in quickly!